Current Belmont students Katie Ray Murray and Brianna Holko were recently chosen as two of three recipients of the Award of Excellence Scholarships given by The Copyright Society of the South. The scholarships were awarded on September 23 as part of a society meeting. The third scholarship was awarded to a student at Middle Tennessee State University. 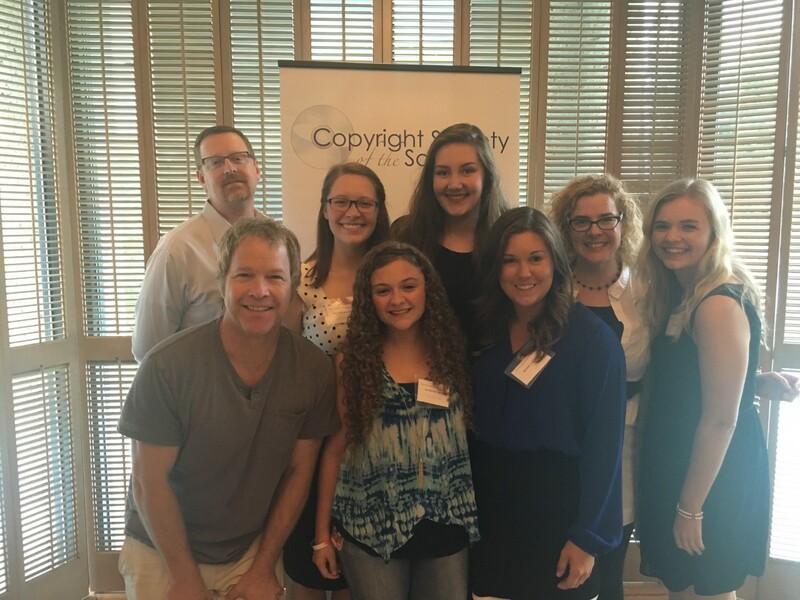 The Copyright Society of the South is a group of business professionals and academians who either work or are interested in the fields of music publishing and copyright law. The group holds lectures and events in Nashville that provide a space for dialogue among members to discuss pressing matters in the music and entertainment industries.